Attention: Are you feeling like your fears are stopping you? What you need to know about fear. What are the disadvantages of fear. 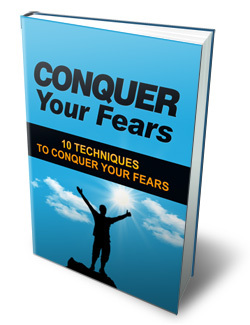 Why you should conquer your fear. You’ll Get Instant Access To The Downloadable Ebook.